Having a tooth extraction is a common occurrence. To keep you comfortable, we will use local anaesthetics to numb the area around the tooth being extracted. Some people also prefer to “nap” through their procedure with sedation dentistry. Let us know what your preferences are; we will be happy to assist you. When an infection is causing pain, it may be necessary to alleviate some of the bacteria via an antibiotic. Please take your medication as prescribed, until the entire course has been completed. It is vital to continue with the plan to have the tooth removed, as the infection could easily return. Overuse of prescription antibiotics can lead to bacterial resistance to the medication. 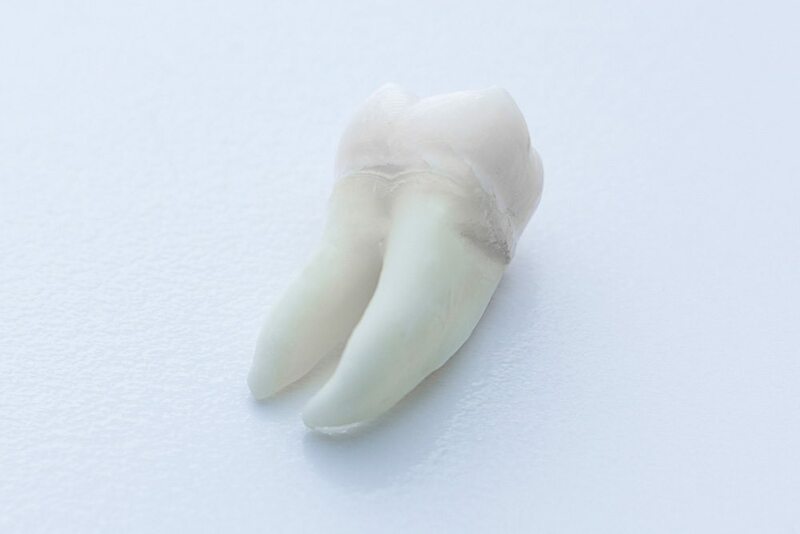 Following an extraction, it is recommended that you replace your missing tooth (other than wisdom teeth) right away. Otherwise, like books on a shelf, the teeth adjacent to the open space can tilt into the open space. This creates a chain-reaction across the rest of your mouth and even impacts the opposing teeth. One of the best ways to replace your tooth is with an independent dental implant. Implants can also support bridges or fixed, streamlined dentures. If you prefer, a conventional bridge or partial denture can be worn. Dr. Brown will review your options with you, so that you can select the best solution for your unique needs.